Provides Intensive skin hydration and nourishment. Renews skin texture, providing a supple, even and radiant appearance. Prevents damage caused by hormonal fluctuations(stress, pregnancy, diet, etc.). Oil-free. 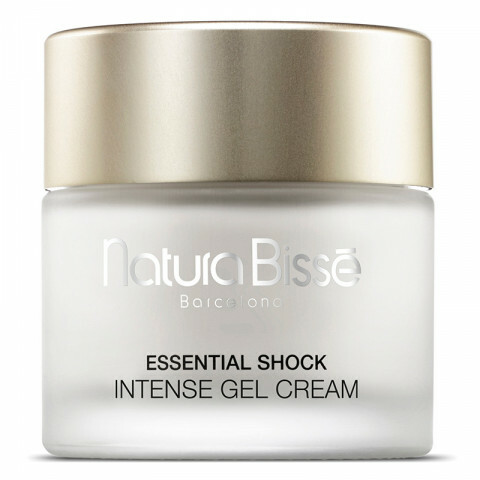 This gel cream is super helpful for moisturizing face and help to keep it hydrated. The instant face is amazing. Recommend it! helped improve my overall skin texture and tone, love it. I apply this product in the morning and when I go to sleep and I have noticed a very huge difference in skin texture.